I love this movie so much. It never fails to make me laugh. I watched It all the time, not just on Christmas. This movie is extremely funny. I love the transformation to the city for elf it was completely different then the north poll. Although his journey from the north poll to the city was pretty low quality when hes in the city it completely makes up for that. 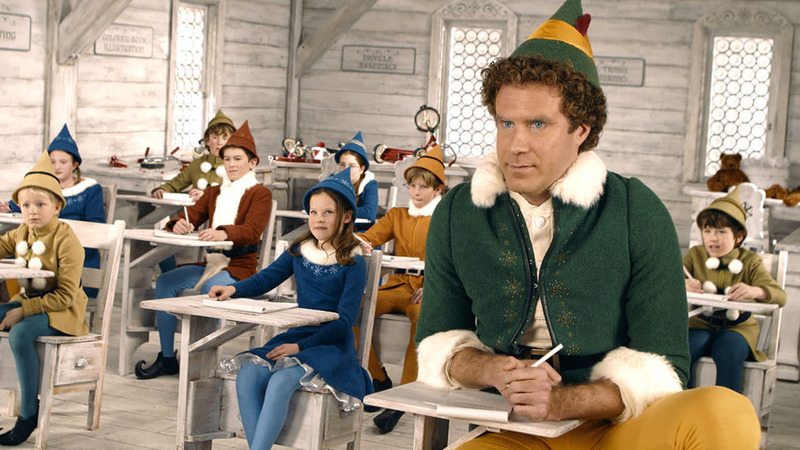 Over all Elf is my personal favorite Christmas/winter movie! So funny! I love elf it is such a good movie so great!